A bit of new information out of @evleaks points to possible specs for the still unannounced Sony Xperia Tablet Z2. The first one was a big departure for Sony's past tablet designs, but it was also a good device. If the leaked specs are to be believed, the sequel is going to be a lot like the first one – a little too much like it, perhaps. The Tablet Z2 is reportedly going to pack a Snapdragon 800 ARM chip, 3GB of RAM, 16GB of storage with a microSD slot, 8MP/2MP cameras, a 10.1-inch 1920x1200 LCD, and a 6,000mAh battery. The processor and RAM are both getting a bump from the 2013 model, but otherwise it's very similar. The battery is the same, as is the screen and the camera setup. 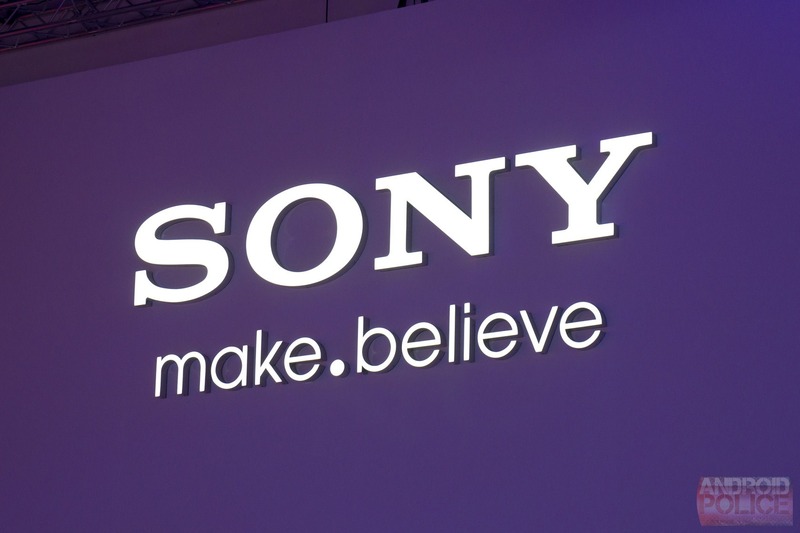 The Z2 is expected to be waterproof in usual Sony style, but it's going to be slightly thinner. Last year's model was 6.9mm thick, but the Z2 may only be 6.4mm. The last tablet was very comfortable thanks in large part to its slim frame. This device will likely launch with Android 4.4, but it's not clear when we'll see it for sale. It might make an appearance at MWC.